Cloud computing is a term heard throughout our world today. The concept isn’t new, but the term’s usage is constantly changing. How we use cloud computing in both our personal and business lives can have advantages, as well as disadvantages. Today millions of people, worldwide, are accessing the internet every day. Having access to the internet is not a luxury anymore, it is a necessity. Companies are making use of how cloud computing works because it helps them save time and money, on things such as software and computer related resources. The best way to understand how cloud computing works is to view it as a network of remote servers and resources, that are located across the internet. This is important to understand as it means that resources can be sold to you or your company as needed. Think of it as paying only for the computing storage and resources you need when you need them. Of course, each service whether computing hardware or software will have their own payment terms. When a company uses cloud computing it means that they are relying on specialized companies to store their precious data. Instead of having this data stored on your own server, taking up room both physically and virtually. The data is stored “off base” or remotely. Processes which can be stored this way include your email databases and the actual process of sending emails. Data storage, storing customer’s information and running scheduled backups for your business. Any cloud computing system has a front end and a back end. The front end is the component which is used by the person sitting at their computer. The cloud is accessed via the internet at any time, and by any person that has been given access to it. Any user can access and use software, and they can save files and data to their cloud. The back end of the cloud is where all the activity happens. Certain tools and software are used to make this type of storage possible. If new employees are hired they are simply given access to the cloud. The great thing about this is that no extra resources have to be purchased. The cloud is maintained at all times by the specialized company. It is also their responsibility to create and maintain efficient backup systems, which protects their client’s data. Cloud computing offers several choices, which can be compared to web hosting plans. You can choose to have a private, public, client or hybrid cloud. Each one provides you with different access and processes. In order for these companies to keep their clients they must ensure both privacy and safety levels at all times. Cloud computing is not brand new, it has been used by large companies for some time now. Recently more business owners have come to realize the usefulness of this type of computing. It definitely frees up resources and allows companies to hire people in different locations. As mentioned in the beginning, there are some disadvantages to cloud computing, The biggest disadvantage occurs when either you or the cloud service provider have a connectivity issue. Your data or computing resource needs to have internet connectivity in order to work. These outages do occur and some providers are more reliable than others. Even the biggest providers have outages occasionally. Security is a factor to consider when trusting your data to a third party. You need to know how they are storing your data and how access occurs. Even with the reliability of third party cloud service providers, having a disaster recovery plan is still a vital part of any information services plan. Multiple backups are part of that planning. 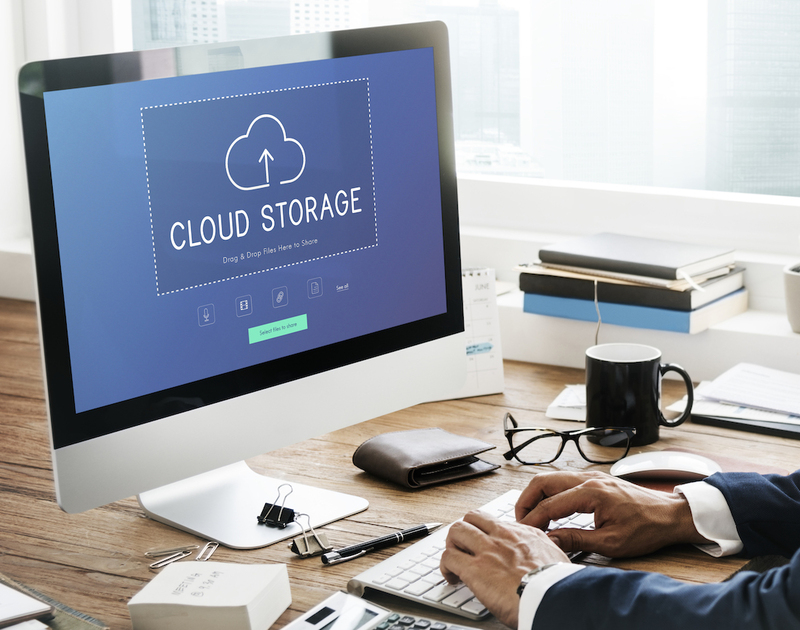 The cost savings are important when considering your move to the cloud but the most important factor is your internet connectivity, followed by the sensitivity of data that you are looking to store. Cloud computing is here to stay, but its use is yours to decide, with both your personal and business needs.